Which one will end up winning the contract? Magic Leap and Microsoft are currently competing against one another to decide who will end up receiving a contract with the US Army to start developing over 100,000 AR headsets. According to Bloomberg, both companies have been considered for the $500 million program, which is known as HUD 3.0, for some time. 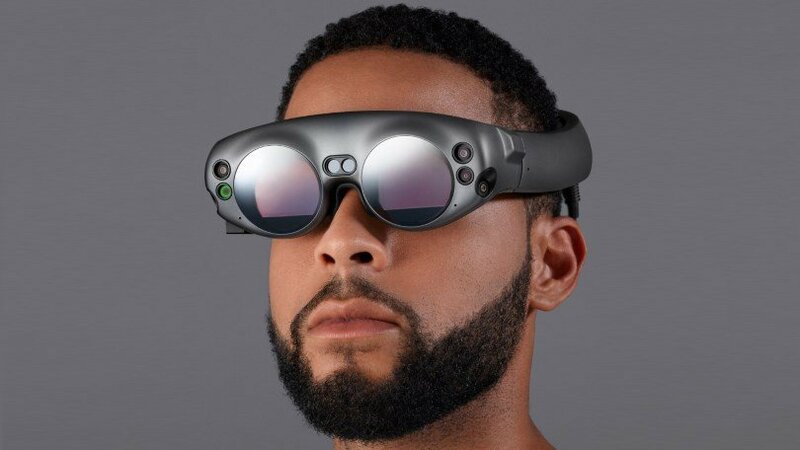 Interestingly enough, it appears that Magic Leap could be the favorite of the two, as its tech is currently more in line with what the army requires of its hardware. Microsoft, on the other hand, has stated it has recently spoken with the Army about its AR program in the works as well. The Army is looking to utilize AR to "increase lethality by enhancing the ability to detect, decide, and engage before the enemy." Whichever devices the organization chooses to go with would need to be used in real training situations and would record all actions taken by each party to go over and analyze later. Then, the devices could be utilized in real-life combat situations, much like the "future combat" we've seen in games like Call of Duty. No matter who ends up winning the contract, the selected manufacturer will have to deliver 2,500 headsets over a period of two years, and then head into full production mode. Currently from Bloomberg's analysis it appears that Magic Leap is ahead in the running, but we'll have to wait and see what happens next. It's going to be a coup for whichever company is chosen, of course.